Happy April loves! Lately I have been keeping so busy that I am unable to jot down some of the most important happenings of my life. Just like that March rolled over and came April. March was actually very special. Too sad I could not chronicle the special day in that particular month itself. Time actually flies! It seemed just yesterday that I was expecting my munchkin and within a blink of an eye she just turned three! Yes! the apple of my eyes came out from her terrible twos to her threes. Just like her First and Second Birthday, this year too we celebrated on two days. Actually she is born on 11th March which is the midst of Final Exams here. So we can never expect her dear cousins to join the fun. So we cut a cake on the real day and then after a week, we put up a small celebration when her cousins' exams got over. Unlike last year when we invited all of our friends and had a grand celebration. this year we decided to keep it low. We invited only a few close friends and relatives and the party was family style. Its more fun when its with loved ones! Anyways my daughter had fun with her friends and we too had a great time dancing the afternoon away. A big thank you to all our family and friends who made it to the party to bless our princess! There were so many beautiful moments that I could not decide which ones to share! So I decided to just stick to the birthday girl, her friends and the cake! Our daughter's obsession with the robotic cat Doraemon explains our choice of the cake! PS It was pineapple flavoured! How close does she resemble her cousin? These two are inseparable! PS Did you notice my dad's hand trying to feed her? What would have happened to me if I did not have their support! Me and my SIL in full dance mode! The baby in my arms is my friend Mini's munchkin. Picture of the millenium! Our friend Mithun plays the flute while the hubs dances to its tune! Me waving a 2000 rupee note! God bless this pink currency note! What a sweet Birthday Party!! Happy Birthday to your little Princess may it be feel with blessing and laughter. Two-day celebration, it sounds like my family. A benefit of exam season which otherwise is quite stressful for students and parents. Belated happy wishes to her. She is adorable. That Nagin Dance was super fun ! 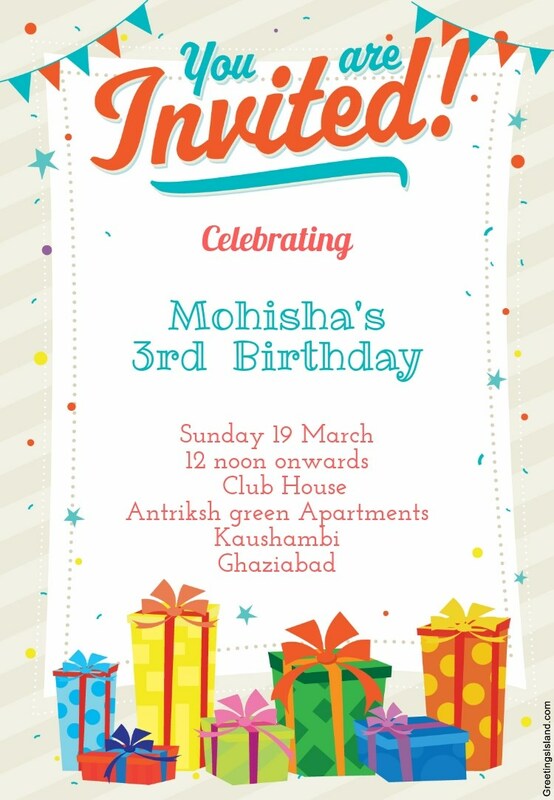 God Bless Mohisha ...Three is a great age , just out of diapers and ready to explore the world on your own feet .